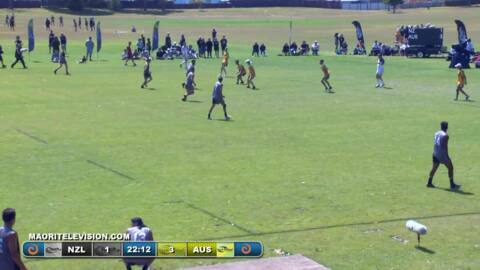 U18 Men (2nd test). 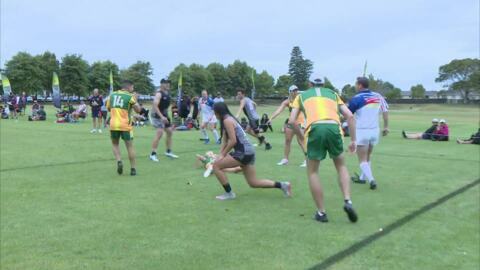 Bringing you the U18 and U20 Mixed, Mens and Womens Youth Trans-Tasman Touch - 2017 Test Series. 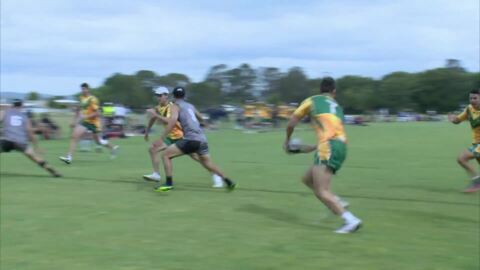 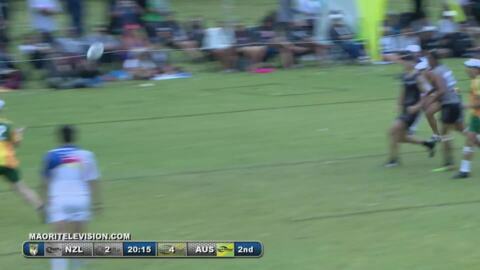 18 games giving 18 hours of Elite Trans-Tasman Touch Rugby.